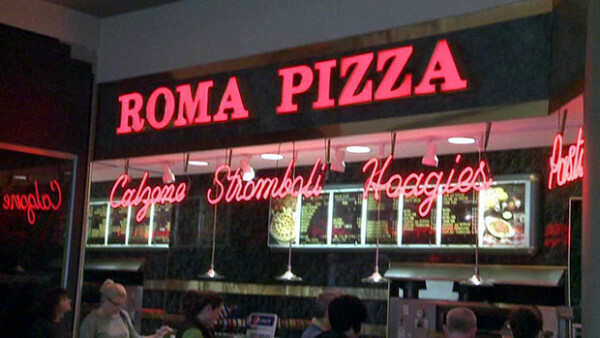 A family-owned business, Roma Pizza opened in 1974 inside the Viewmont Mall in Dickson City. From the beginning, the family has been dedicated to serving authentic Italian cuisine using only the freshest ingredients. In 2015, the restaurant moved to a new location on Route 6 in Dickson City. 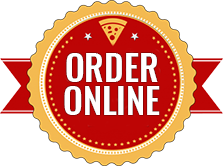 While the building has changed, Roma Pizza’s commitment to the community has remained the same. After more than 40 years, the family is proud to continue offering the same authentic Italian meals in a new, cozy and modern setting.